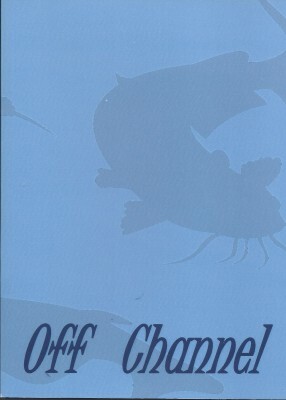 Off Channel Vol. 2, an anthology of poetry from the 2010 Mississippi Valley Poetry Contest. This years collection includes poems from Aaron Patrick Flanagan, Brett Foster, Sue Howell, and more.